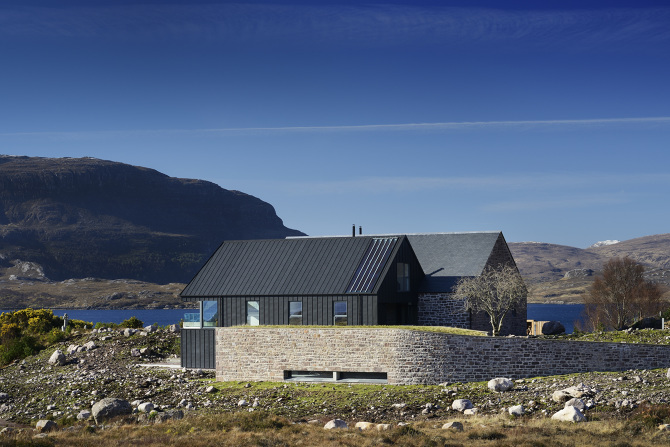 Skye-based architects Rural Design have been shortlisted twice on this year’s Saltire Society Housing Design Award, ahead of the annual awards ceremony which will take place in Edinburgh later this month. The practice was included in recognition of their house at Corrie (pictured above), on Loch Torridon in Wester Ross, and their Tinhouse (below) at Lower Milovaig in north Skye. 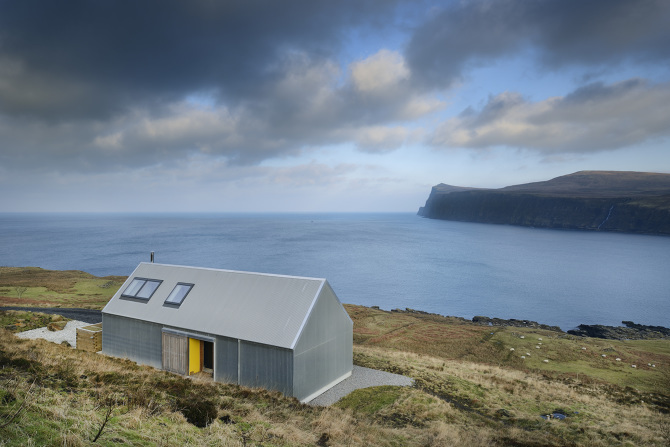 Another six Scottish architects are on the shortlist. This year’s awards ceremony will take place on Wednesday 21st June at the Edinburgh Centre for Carbon Innovation. The event will feature a special launch of the Saltire Society Housing Design Awards interactive map, as part of the Saltire Society’s 80th anniversary celebrations. This year’s awards will be announced by guest chair Seona Reid and Kevin Stewart MSP, Minister for local government and housing. 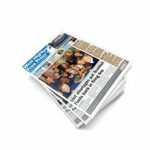 The winners in each of the three awards will be announced at the ceremony as well as the recipient of the coveted Saltire Medal with its accompanying £1,500 prize fund. The Innovation in Housing Award continues to benefit from financial support from the Scottish Government, with the winner of this category receiving a separate £1,500 cash prize.